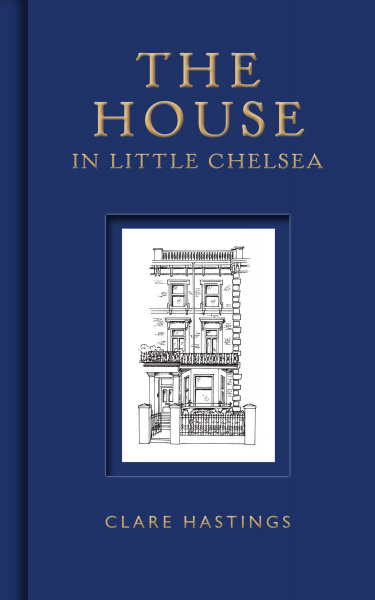 In a vivid blend of history and fiction, Clare Hastings tells the story of a house in London’s Little Chelsea – the house in which she lives – and its inhabitants, from 1873, when it was ‘topped out’, to the 1930s. Detailed in the census records and other sources, these very real residents – ranging from bodice-makers by way of booksellers (and a bigamist) to that glamorous, though unemployed, Irish barrister – are all now long gone, but their footsteps are etched into the floorboards at Finborough Road, and into the imagination of the author. In these pages, Clare Hastings’s warmth, humour and compelling storytelling bring them back to life. "The history of a house, filled with characters that immediately came to life. I deal with stories every day, and I'd highly recommend it"
"A story of social change and the evolution of a neighbourhood, full of human interest and the richness and sadness of the passing of time – I loved the irrepressible character who combined the skills of barrister, chef and advertising genius, and the poor first owner with her aesthetic aspirations and her artwork – the kind of history we imagine for our houses (but not so fully), assembled from small relics and suggestions."